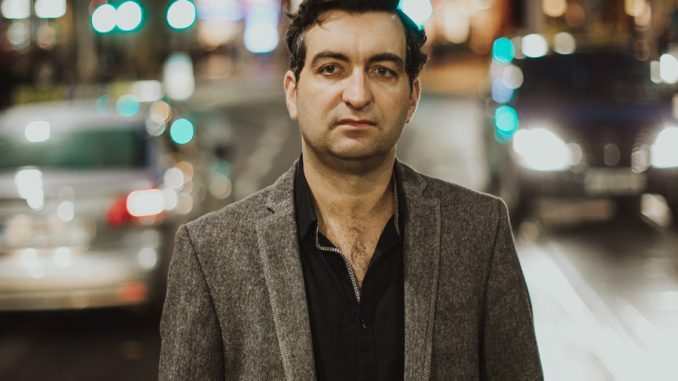 WHEN I meet Ultan Conlon in the House Hotel on Saturday afternoon I find him in the best of humour; he has just learned his current single ‘The Measure’ has reached Number 1 on RTÉ’s charts and he is clearly enjoying the affirmative glow of its success. 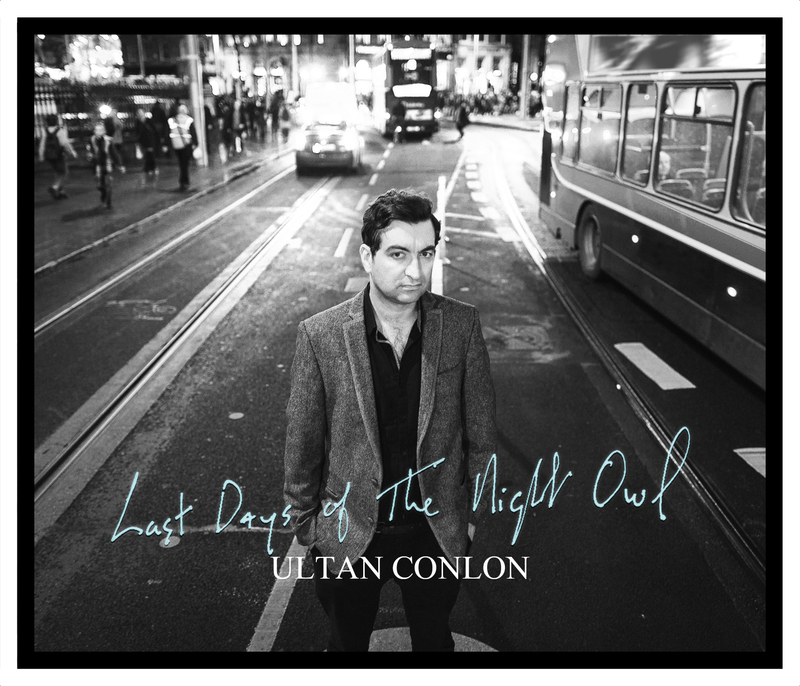 The single’s success provides the perfect harbinger for Ultan’s new album, Last Days Of The Night Owl, released tomorrow [April 6]. Its 12 tracks were written on the west coasts of Ireland and America and initially recorded in Ultan’s studio in Clarinbridge. The tracks were then sent to Colin Elliott at Yellow Arch Studios, Sheffield, where brass and stings were added and, from there, they were dispatched to Grammy-winning engineer, Collin Dupuis, for a final mix and some added pedal steel. The end result is an impressive and winning collection of songs, full of warmth and emotion, that invites and repays repeated listening.